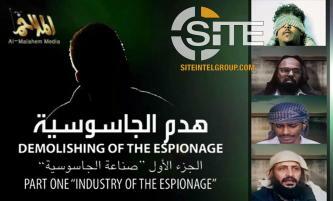 An al-Qaeda in the Arabian Peninsula (AQAP) video breaks down the recruitment and activities of spies in extended interviews with infiltrators linked to Saudi intelligence. 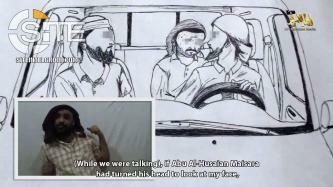 Al-Qaeda in the Arabian Peninsula (AQAP) released a video documenting the confessions of spies involved in an alleged Saudi intelligence network that was uncovered after a year-long investigation. 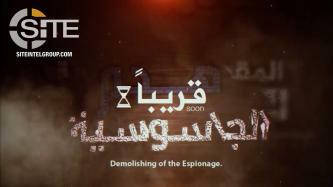 Al-Qaeda in the Arabian Peninsula (AQAP) released a promotional video for a forthcoming production on captured spies. Al-Qaeda in the Arabian Peninsula (AQAP) condemned the Islamic State (IS) for demonstrating extremism in its policies and sowing sedition and destruction in the countries in which it operates in the fourth issue of Madad Bulletin. 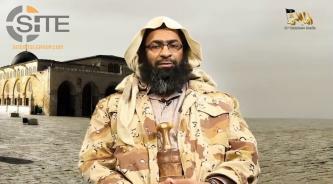 Al-Qaeda in the Arabian Peninsula (AQAP) published the text of an interview with group official Khalid bin Umar Batarfi addressing topics such as the current military situation of fighters, Yemeni public perception of U.S. forces, and the role of the UAE in the country. Al-Qaeda in the Arabian Peninsula (AQAP) condemned the Saudi General Sports Authority and General Entertainment Authority for spreading moral degradation and rejecting Islamic ideals, and pointed the recent WWE wrestling event in Jeddah as an example of “sin”. 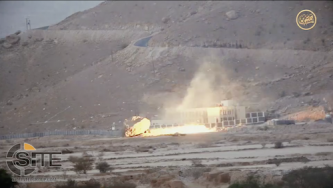 Al-Qaeda in the Arabian Penisula (AQAP) released a video showing its rocket attack on a camp belonging to Elite forces in Hadramawt, Yemen. Al-Qaeda in the Arabian Peninsula (AQAP) released a video showing a raid on barracks belonging to the UAE-backed Shabwani Elite in Ataq district in Yemen's Shabwa governorate. 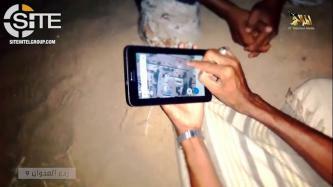 Al-Qaeda in the Arabian Peninsula (AQAP) released a video featuring footage of five attacks on UAE-backed Security Belt Forces (SBF) in Yemen's Abyan governorate, including two suicide raids in 2017. Al-Qaeda in the Arabian Peninsula (AQAP) released the second issue of its Madad Bulletin, wherein it charged UAE-backed forces in Yemen with waging a war on Islam and Sunni Yemenis through assassinating religious scholars. 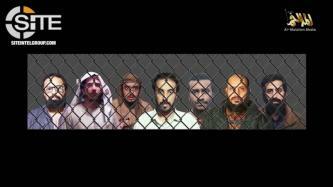 Al-Qaeda in the Arabian Peninsula (AQAP) released a video stressing the importance of fighters guarding secrets even from the most trustworthy of people, and highlighting espionage among spies in its ranks. 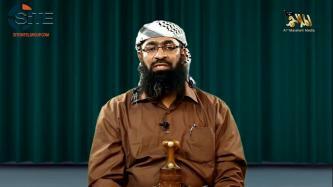 Al-Qaeda in the Arabian Peninsula (AQAP) released the first video in a lecture series from its leader, Abu Huraira al-Sana'ani (AKA Qassim al-Rimi), discussing a book by a 15th century military strategist. 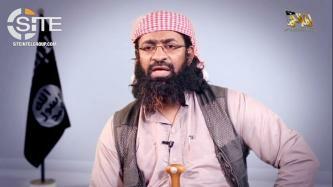 Al-Qaeda in the Arabian Peninsula (AQAP) released a video speech by one of its officials, Khalid bin Umar Batarfi, criticizing Saudi Crown Prince Muhammad bin Salman for the recent crackdown on Islamist activists and preachers, and his decree allowing women to drive. Al-Qaeda in the Arabian Peninsula (AQAP) released a video on its July 18, 2017, suicide bombing at a camp of UAE-backed forces in the Belhaf area of Shabwa, and its August 2 raid on the forces’ positions in Rudum, in the same Yemeni governorate. 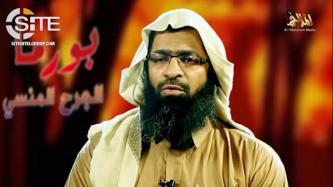 Khalid bin Umar Batarfi, an official in al-Qaeda in the Arabian Peninsula (AQAP), urged Muslims to support their Palestinian brethren in regard to the ongoing conflict at al-Aqsa Mosque, and remarked that the situation has reached this point due to the abandon of jihad and Islamic principles.